Metro riders in Montreal got quite an eyeful recently when the co-called ‘bird lady’ started plucking a winged creature on her ride home. Of course when the story gets passed down the line it turns into the woman gutting and eating the bird raw. Not true. 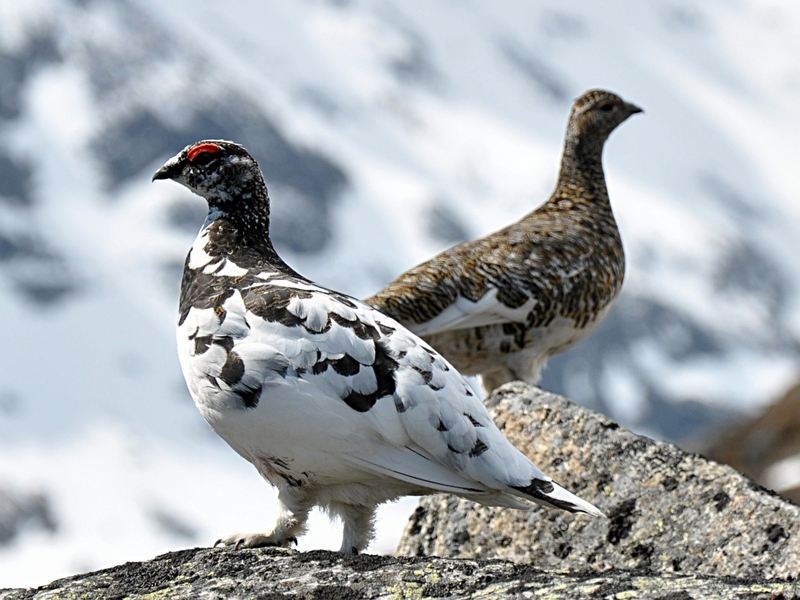 Christina David told a podcast show it was a ptarmigan she received and was a real treat and couldn’t wait to get it prepared before she got home. Obviously this an example of where cultures collide where Montrealers aren’t aware of the Inuk culture. It’s a misunderstanding but an act from which both sides can learn. Hopefully Ms. David will be more sensitive to other riders in the future and people will be less ignorant and insensitive by calling somebody ‘crazy’ for something we don’t understand.